Razorback is a film that I'd been desperately trying to see for some time now. I'd always heard of it, but when it was highlighted in the excellent Ozploitation doc Not Quite Hollywood, I was dead set on finally getting this sucker in my hands. Except, WB Archives DVD was the last US release of the film, and knowing it was going to be a visual stunner, I wanted my first experience watching this to be on blu ray. Unfortunately, there's been no US blu ray release as of yet. However, there is a Region Free blu out there, but when it typically goes for $30 and over plus shipping, I wasn't ready to spend that kind of money on a movie that I wasn't even sure was going to be good. Needless to say, I streamed it. With it's impressive opening shots, Razorback is undoubtedly one of the most visually impressive films I've ever seen. 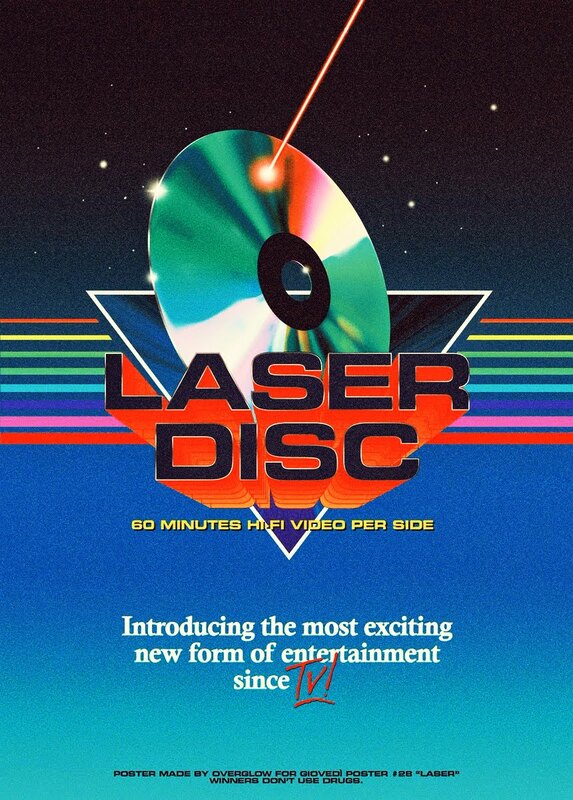 Knowing this was from Aussie video director Russell Mulcahy, who also directed Highlander, one of my favorite films, I knew I'd be in for a visual treat. Stunning is putting it lightly. Director Russell Mulcahy seriously outdid himself with this early effort. As much as I love his work on other favorites like Highlander, The Shadow and Ricochet, none of them come remotely close to his brilliant camera work in this. Early in his career, Mulcahy was the quintessential visual director, and it's films like Razorback and Highlander that showcase his impressive visual talents. When a reporter goes missing on assignment in Australia, her American husband goes in search of her and soon discovers that this may all be the work of a mythical creature, rather than man. While often referred to as a horror film, I consider it more of a thriller than anything. A very good thriller. Mulcahy does an excellent job driving up the tension to exuberant levels, and his use of visual camera tricks are just brilliant, imploring the sort of gimmicks that can make or break a director if they come across as too schlocky. Thankfully, Mulcahy does it all with class, and it's pretty amazing how he makes the Australian outback look both beautiful and terrifying. There's even a sequence midway through where the film takes a slight hallucinatory detour. While it may seem slightly out of place initially, it's gorgeously shot to such a degree that you honestly just don't care. It's trippy, beautiful, and an excellent example of the power of brilliant visuals. One of the things I found interesting is that much like in Jaws, you barely, if ever, see the actual creature. I'm not sure if it's just because of how practical or inpractical the big thing was, but by not actually showing it for most of the film made for some truly tense moments on screen. It's like they say, it's what you don't see that scares you the most. 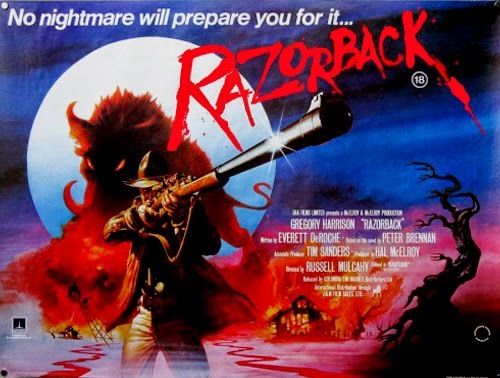 An excellent example of old school stylish filmmaking at it's finest and a stellar achievement in Mulcahy's career, if you haven't seen Razorback yet, I urge you to get to it!